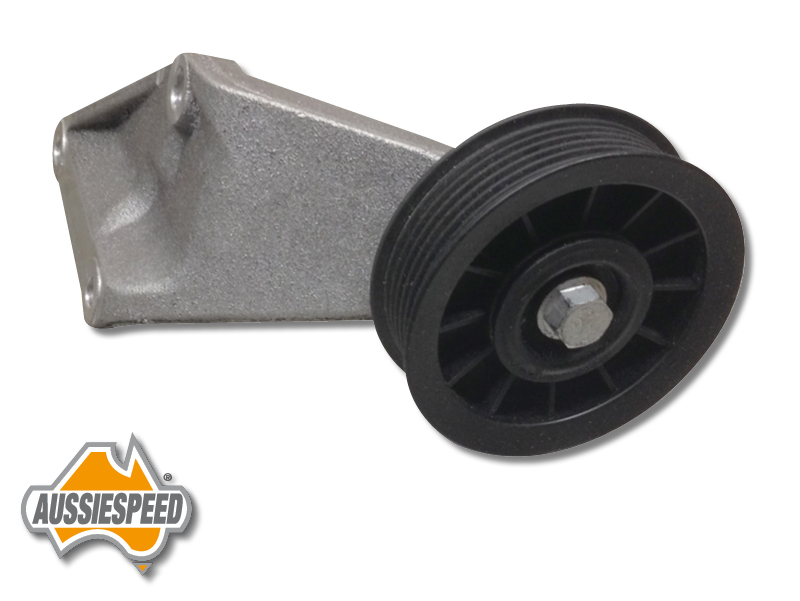 Ford Falcon 3.9 or 4.0 OHC Ford 6 cylinder engine air conditioning compressor dummy idler pulley kit. 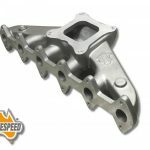 The AS0239EA/EB-Kit is made in Australia and is sand cast from premium aluminum unlike cheap imported die cast products. 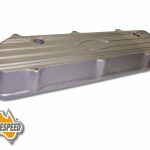 The eliminator bracket by Aussiespeed does just that as most model falcons were all fitted with air conditioning the arm bolts to the 3 lower bolt holes on the block on the passenger side of the engine. 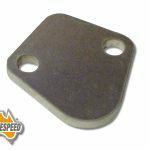 Used on many speedway cars we also make a bracket for the later series Falcon engines also. 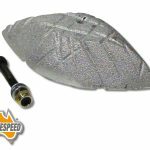 These are sold as a kit and include, plastic pulley, bearing, pulley retaining bolt, bracket to block bolts and washers.